Your opinion matters. Leave your review of North Side Housing and Supportive Services. 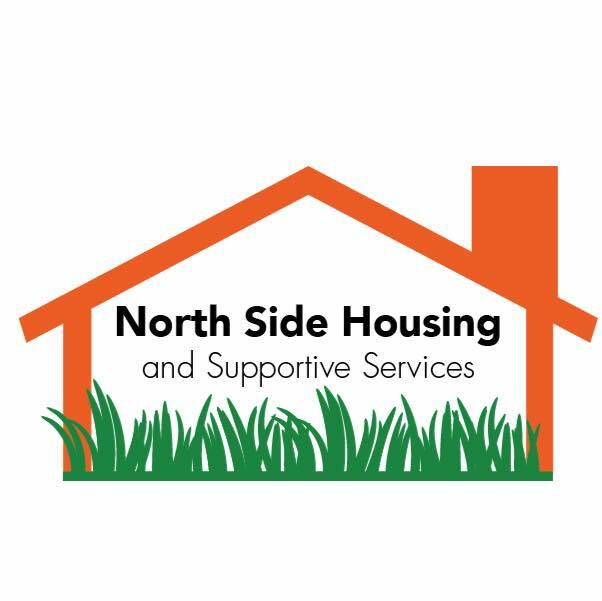 Description: North Side Housing and Supportive Services is a not-for-profit organization, founded in 1983, serving men and women who are homeless or formerly homeless. Our Supportive Housing Programs provides subsidized housing to 192 men and women whoâ€™ve experienced homelessness. All tenants are placed in safe, affordable housing in a number of communities with supportive services to bolster physical and mental healing, help increase income. We strive to place clients in quality housing, as opposed to housing that we would not live in ourselves. We served 182 clients in 2014. Do you have items to donate? Contact North Side Housing and Supportive Services at the phone number provided above to see if they can use any items you may have to donate.